Civil society’s work to recover stolen assets is dominated by technical topics—from mutual legal assistance and secrecy jurisdictions, to beneficial ownership. Due to the complex nature of these technicalities, organisations that lead asset recovery efforts have mostly failed to engage the public and effectively transform angry citizens into an engaged citizenry. Civil society has an essential role to play in pushing governments to take action by prosecuting corruption cases and interacting with foreign countries where stolen assets are hidden. Private citizens are also essential to push for reform that establishes preventative measures to stop public asset theft and in securing support to prosecute and convict those stealing public funds. While civil society and investigative journalists have important roles to play, history shows that awareness campaigns are not enough to motivate people to take action. There is an urgent need to engage publics based on their own shared experiences and stories—why they should act, and to empower citizens to transform society—how they can act. 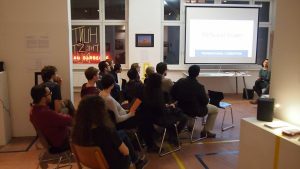 1) Advocating to prevent public asset theft: citizens can offer their support to organisations which lobby for asset-theft prevention. 2) Investigating and exposing cases: whether this be journalists or ordinary citizens, civil society has a responsibility to identify possible cases of asset theft. 3) Campaigning for asset recovery: once illicit financial flows are identified, citizens need to apply pressure on governments to close these loopholes. 4) Supporting public knowledge and action: citizens should be taught how to identify asset theft and ways in which they can prevent it. CiFAR supports civil society through various projects by offering networking and training programmes and engaging new audiences through public awareness campaigns. We are planning to conduct our first summer school in 2017. Written by: Laila Martin on 03/05/2017. This entry was posted in Asset Recovery, Civil Society. Bookmark the permalink. 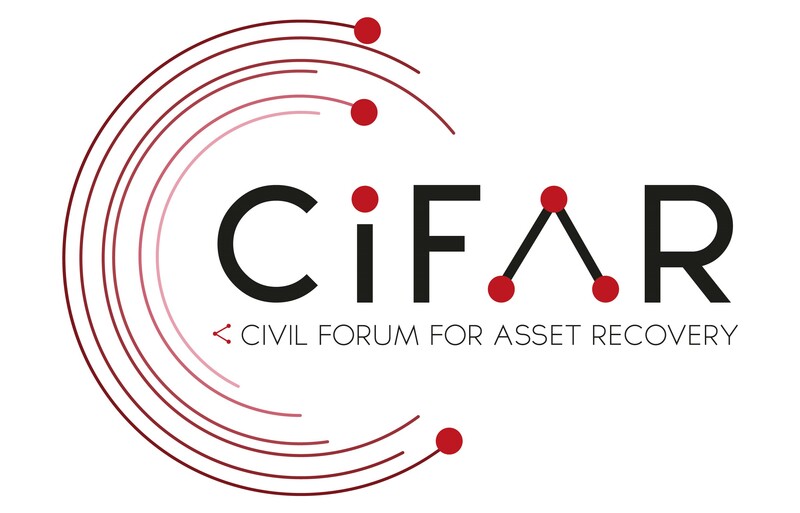 ← A new framework for asset recovery?